In Tokyo, you can experience so many different things. But there are some common typical characteristics you can see again and again in many parts of the city. 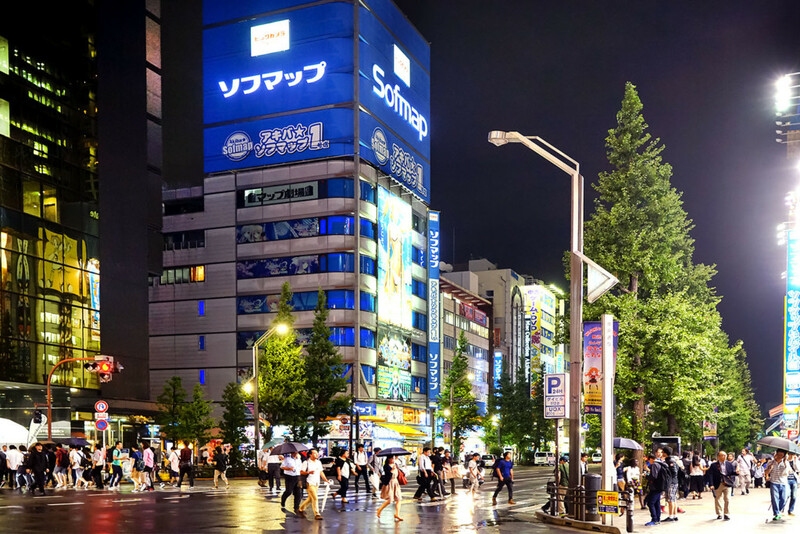 Those are the colorful (neon)lights, crowded streets with many people going up and down, good dressed Japanese and modern, new buildings.